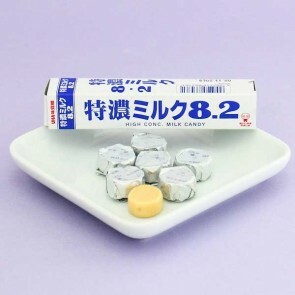 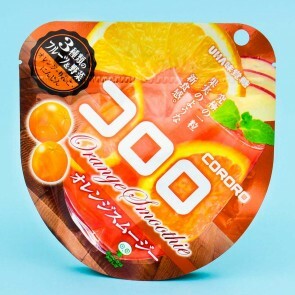 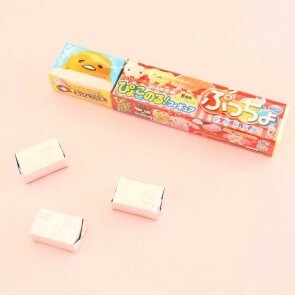 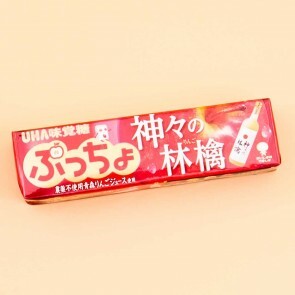 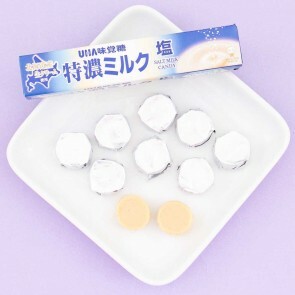 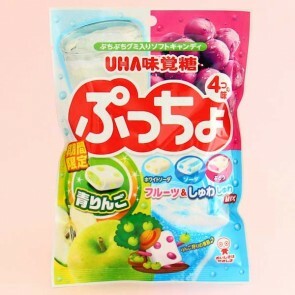 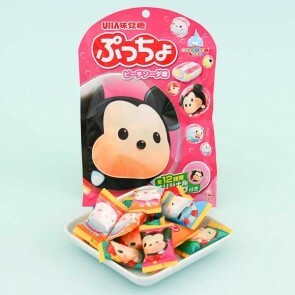 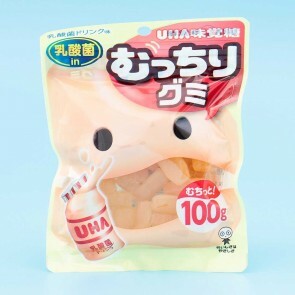 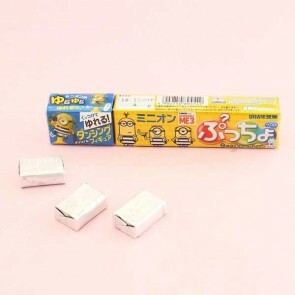 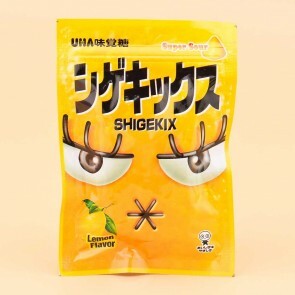 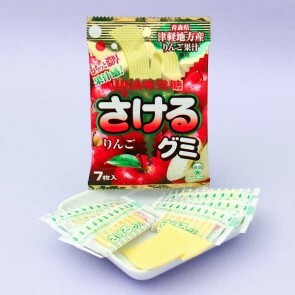 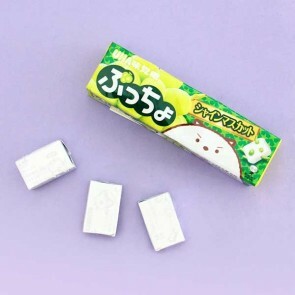 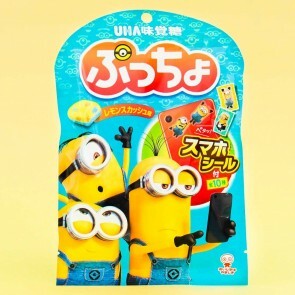 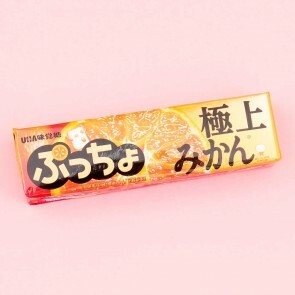 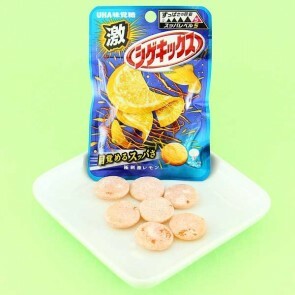 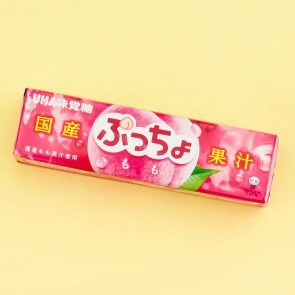 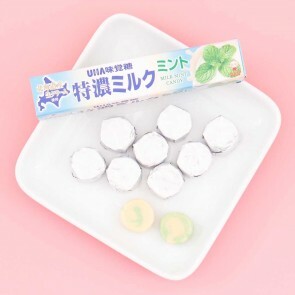 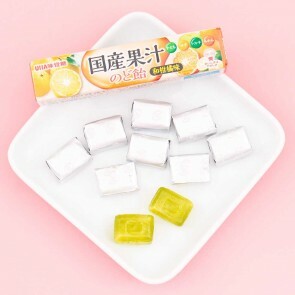 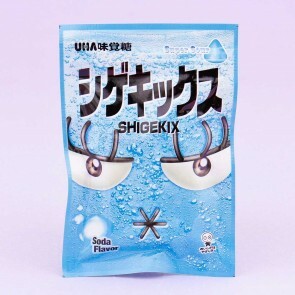 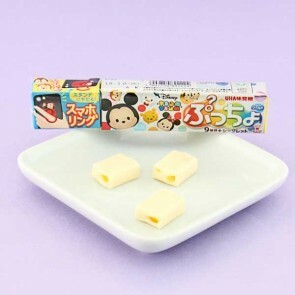 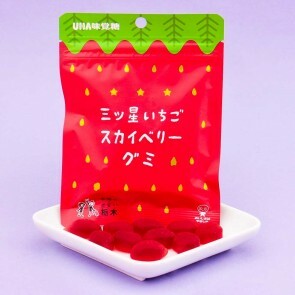 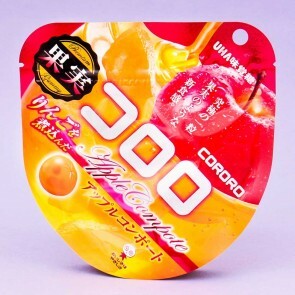 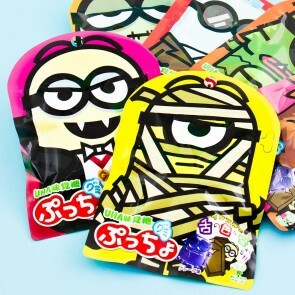 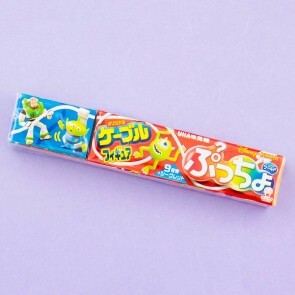 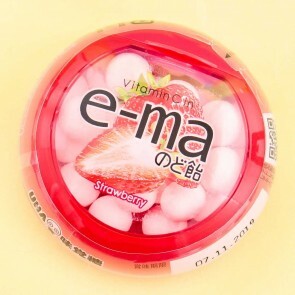 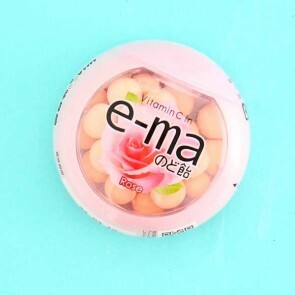 UHA Mikakuto is a well-know Japanese candy manufacturer established more than 60 years ago. 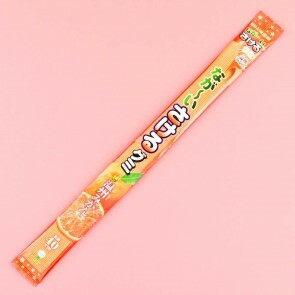 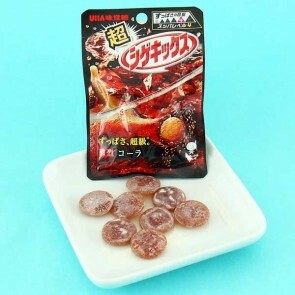 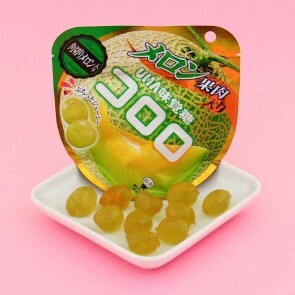 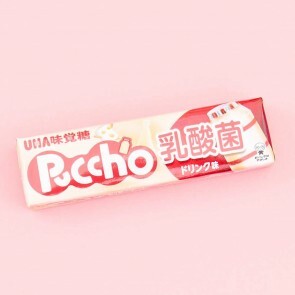 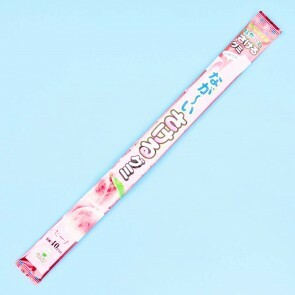 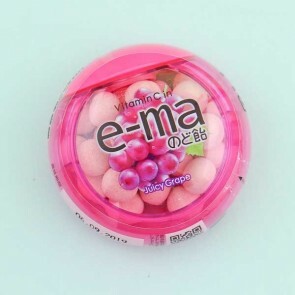 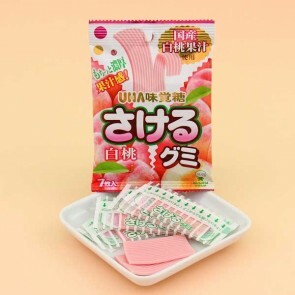 They are especially famous for the sweet Puccho chewy candies and the xylitol-covered e-ma Throat Candy. 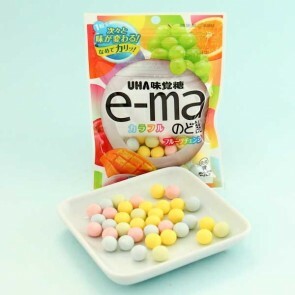 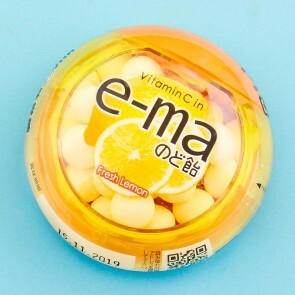 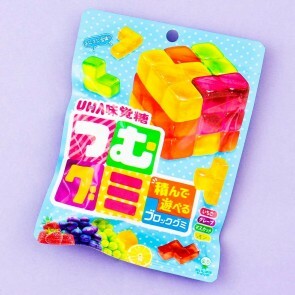 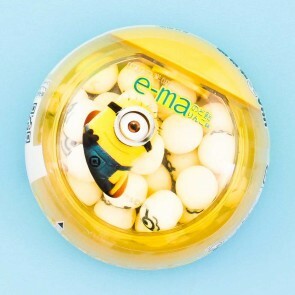 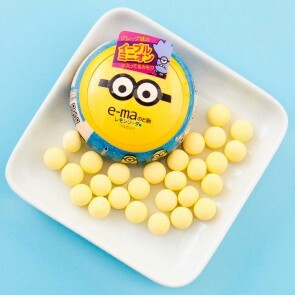 As a manufacturer they aim at producing candy that is "fun to eat".